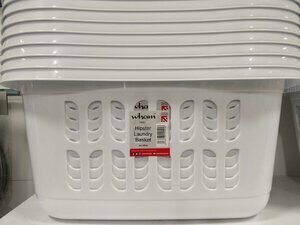 WHAT Kind Of Laundry Basket? 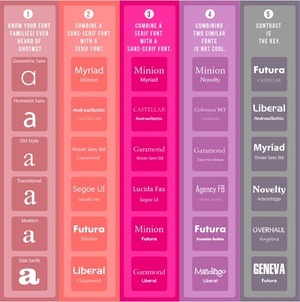 Posted in Design and tagged hipster, style at 9:58 am on January 15, 2018 by Chompsky. It’s for when you need to give them scruffy hipsters a good wash. Careful now, they require a delicate wash, as they’re a sensitive bunch, and very fond of knitwear and beards, and prone to shrinkage. There’s a grand bit of drying out there this morning. On the basis of that alone, I retract my initial statement. If only I had 5 hours to edit and not 5 minutes. I’m reaching Terry McMahon levels of self flagellation here! you’ve just bought one, haven’t you? 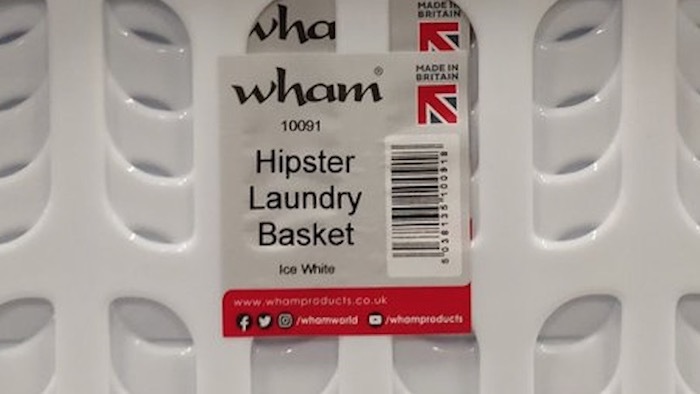 I bought 5 to stack them to see if they’d look like a Wham Hipster Basket. Hispters wash their laundry at 90c. I think it’s that the sides are curved to fit on your hip – holding it with one hand. Do none of ye do the washing? Or do yer mammies take care of that? I have a sock gremlin who does it in exchange for affection. The students who comment here bring them home to Offaly at the weekends. It’s far from baskets curved to fit on your hip you were reared. Dragsters go off curves, hipsters get in baskets. They’re for plastic hipsters, y’see.